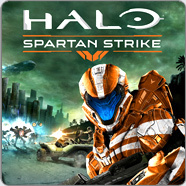 Halo: Spartan Strike is coming to Windows 8, Windows Phone 8 and Steam early 2015 for $5.99! Leave a path of destruction in your wake on iOS and Android! 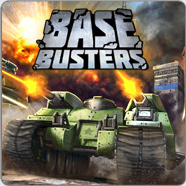 Lead your convoy of tanks into battle and engage in explosive combat – solo or with your friends! 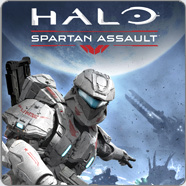 Halo: Spartan Assault offers a new perspective on the award-winning Halo franchise. Play it now on Windows 8, Windows Phone 8, Xbox One, Xbox 360, and Steam. Gatling Gears is a twin-stick top-down shooter developed for Xbox Live Arcade, PlayStation Network and PC. The game is published by Electronic Arts. Greed Corp is a turn-based strategy game developed for Xbox Live Arcade, PlayStation Network and PC. Development and publishing partner Invictus Games recently released the game on iPad, iPhone, Android and Mac.